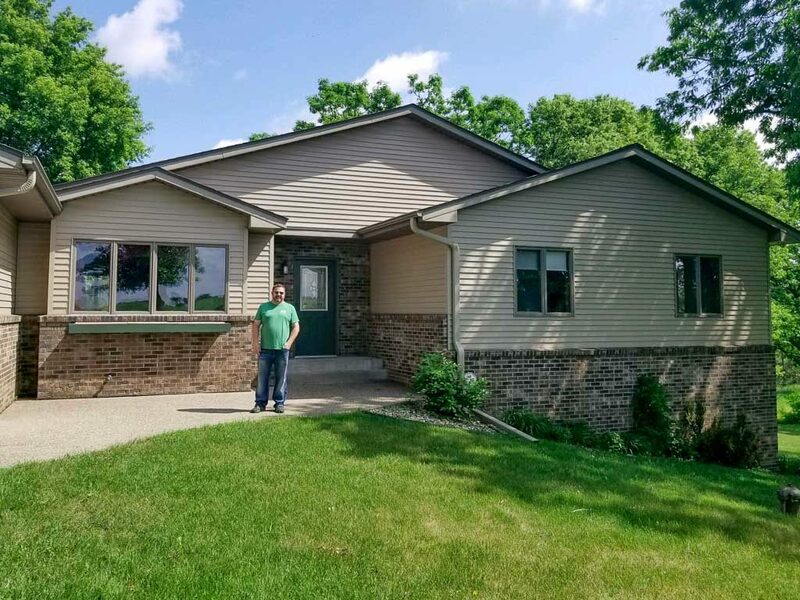 Our client and his wife are relocating to Western Wisconsin to ‘rightsize’ their home and be near adult children and grandchildren. Looking at the home was a family affair. The kids arrived and everyone was so excited. The home was perfect, with plenty of space to build a place for the grandkids to hang out. After looking at the house, they all went outside and had a family meeting. They came back in ready to make an offer. They didn’t want to miss this one! ‘Rightsizing’ means finding the home that is the right fit. Downsizing isn’t always the right word. The home you really need may not be smaller. It may actually be larger. The key is that the location, size, and layout is ‘right’ for you now and as you age. This home in Star Prairie, WI is exactly what our buyers were looking for. It offers updates in all the right places, with an unfinished walkout basement in which they plan to create a grandkid trap, complete with a family room and bedrooms for them when they stay overnight. John and Becky Durham are experienced and accredited Relocation Realtors with RE/MAX Results, serving both inbound and outbound relocating families in Western Wisconsin and Minnesota. They work with all employer relocation programs and have a network of resources to help make your move go smoothly. Watch our video to learn more about our relocation real estate services in WI & MN.